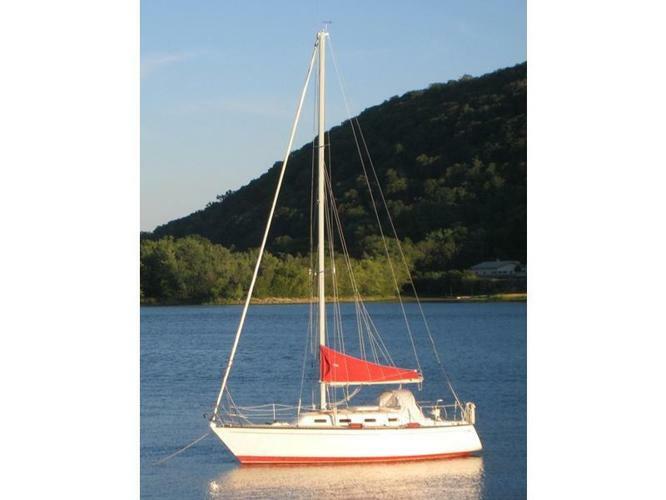 Searching for a well-maintained 28-32' sloop for cruising and living aboard. Diesel engine with reasonably low hours. Please send photos and an equipment list if possible. Thanks.